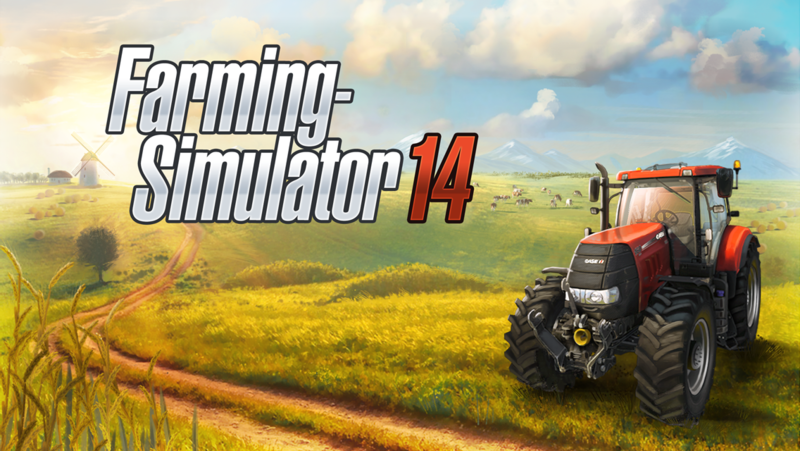 Read more about Farming Simulator 14 on our blog! Harvest your dreams: start your agricultural career right now! Ever dreamed about having your own farm and harvesting the best out of your dreams? That time has finally arrived! 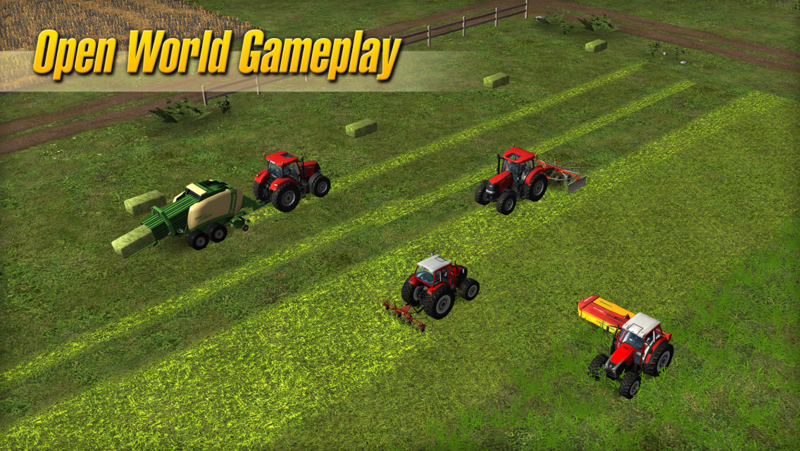 Bloom all your knowledge and skills and begin your agricultural career while you fulfil your dream to become a farmer! 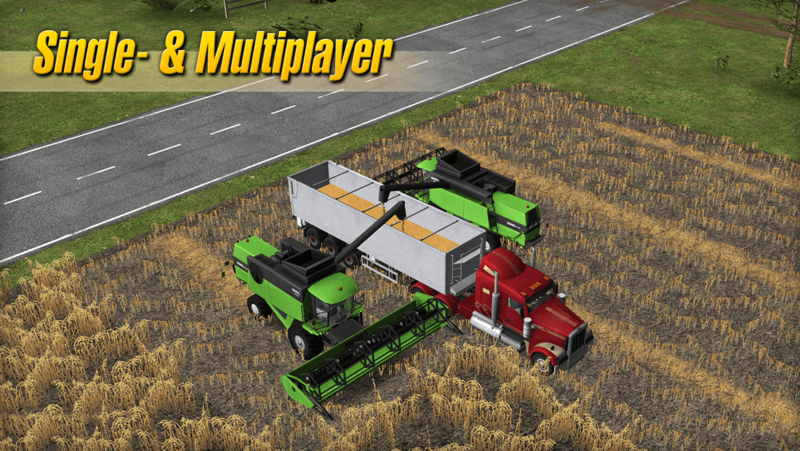 Play Farming Simulator 14 on PC and MAC with BlueStacks and control machines from real manufacturers to double your harvest and raise your profits! 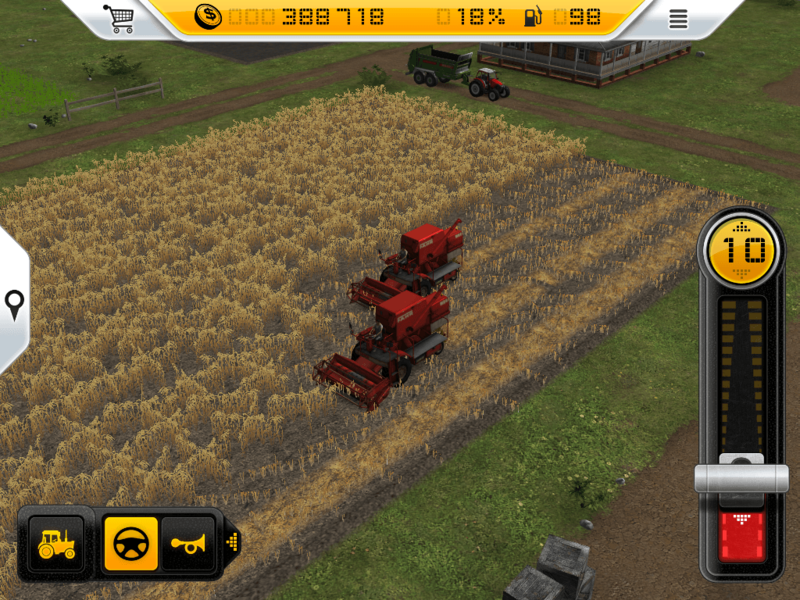 Plant wheat, canola, corn, or many other products to sell it for the best bid in a dynamic market! 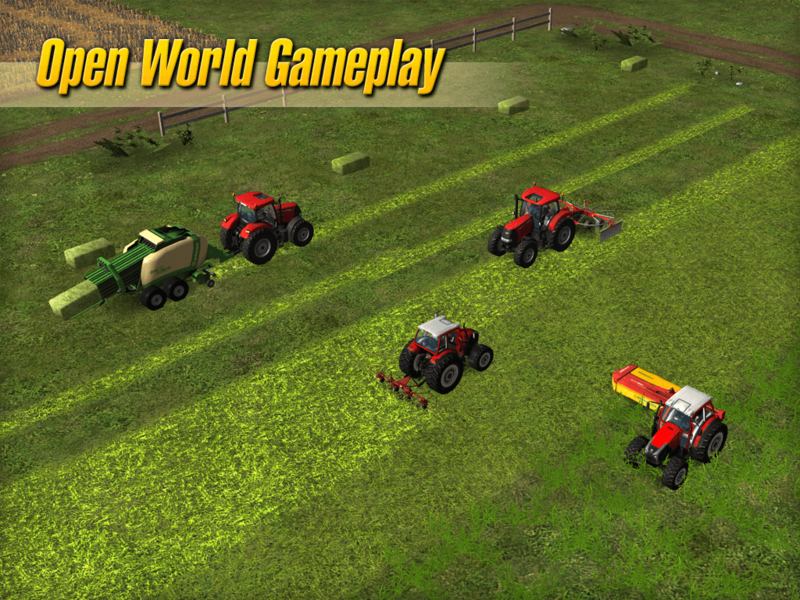 Mow the grass and create hay bales to feed your cows and animals in general. Sell their milk, make new plantations, hire assistants and do pretty much anything you are supposed to do when you get to manage your own farm. If that has ever been your dream, then it’s time you finally reach it. 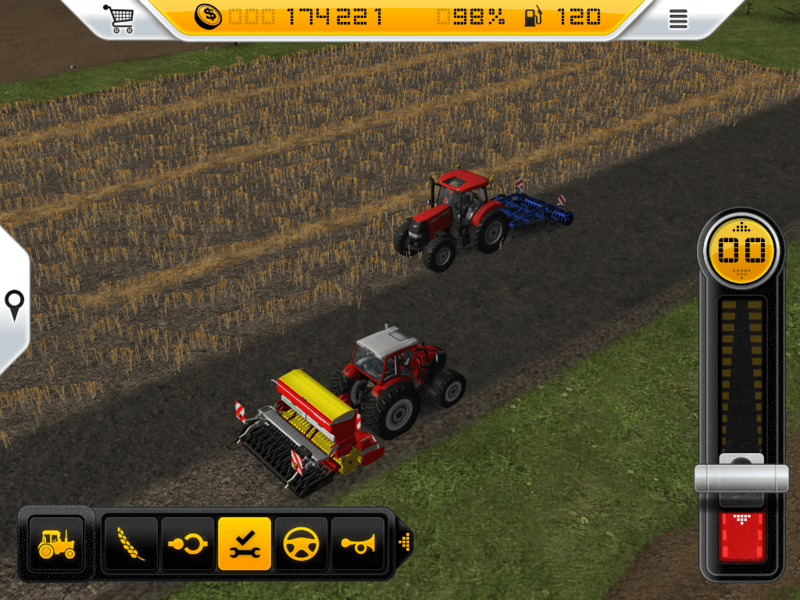 Play Farming Simulator 14 on PC with BlueStacks and live the life of a true farmer, but don’t you ever forget that for keep doing so, you must produce and profit, which may easily keep your days busy and full. But well, we are not complaining, right? 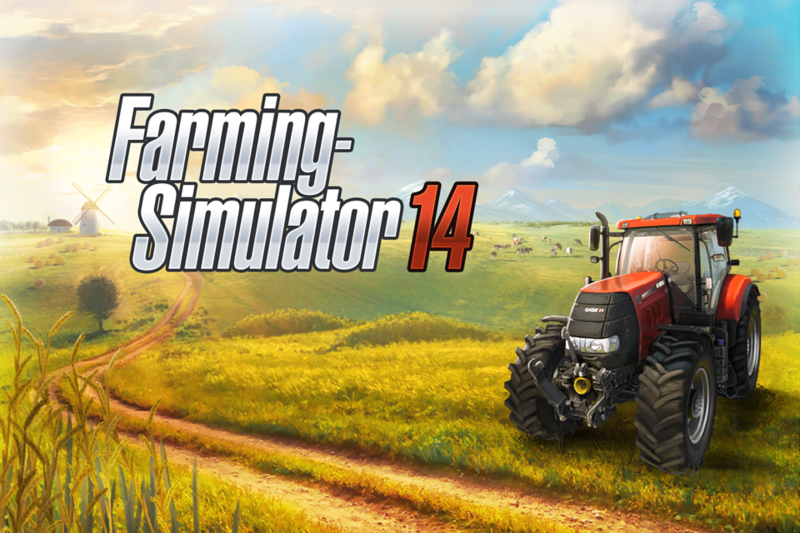 Why play Farming Simulator 14 on Bluestacks? Play Farming Simulator 14. Redeem your BlueStacks Points. Get rewards! 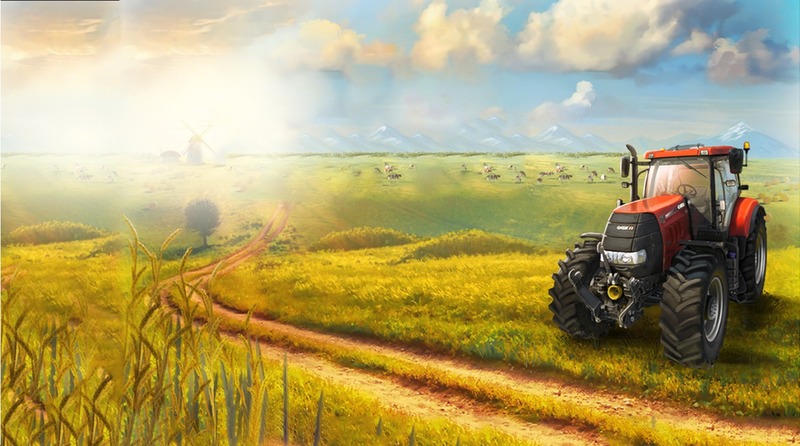 BlueStacks is undoubtedly the most sought after way of playing Farming Simulator 14. Experience awesomeness once and never go back. 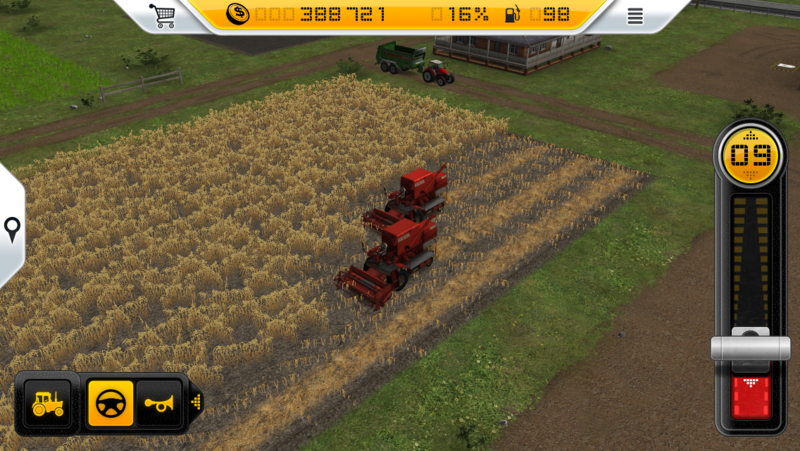 Farming Simulator 14 ships with an Out of the Box (OTB) default Keymapping based on years of gamer feedback. 6 You're all done! 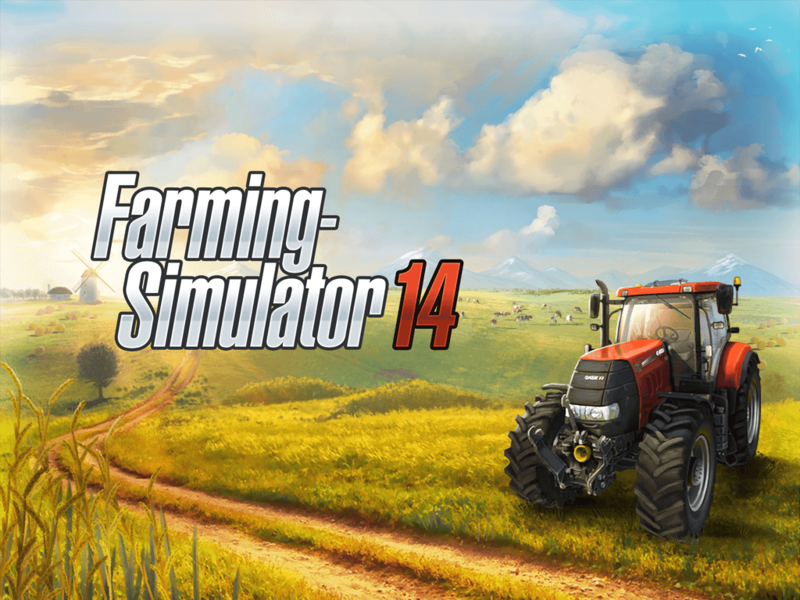 Enjoy playing Farming Simulator 14 on your PC. Looking on hiring some good assistants to help you keep your production rolling at all times, increasing your profit? Are you up for suggestions? Because we have just the right name for you: the new and improved BlueStacks! 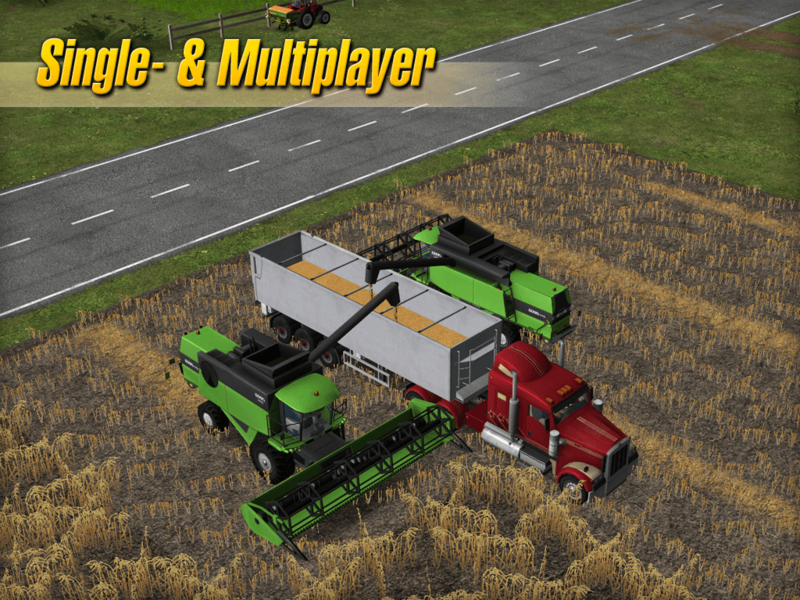 Download Farming Simulator 14 on Windows 7, 8, 10 with BlueStacks and bloom up your harvest with dozens of incredible features that certainly will help you out as a farmer. 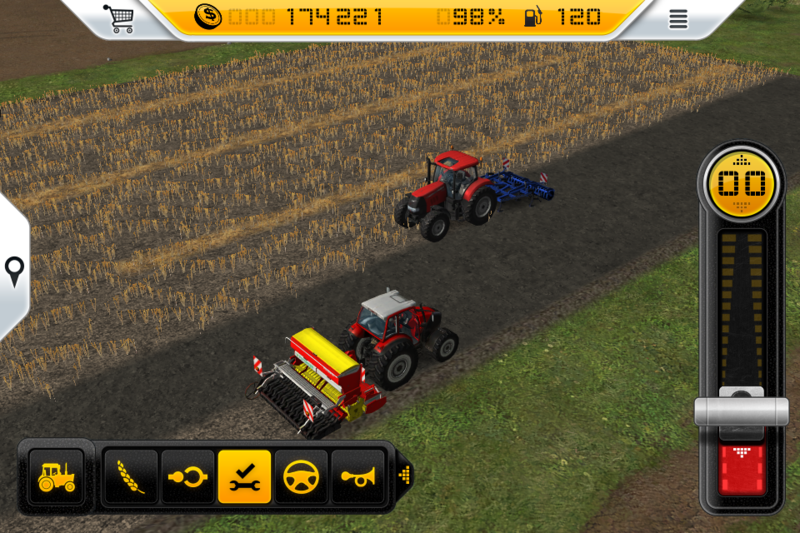 Record your best productive strategies using the Combo Key macro feature and them just reproduce them every single they by pressing only one key, saving time and earning some cash to your farm! 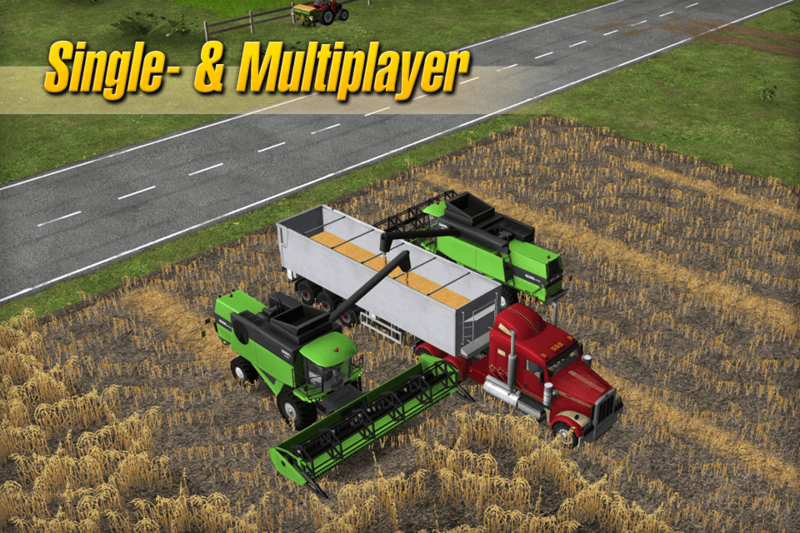 Plus, if you’ve got some creative ideas, feel free to use them with the Multi-Instance mode, which allows you to play the same title simultaneously with multiple accounts or even open different apps at the same time. Plus, a real farmer has full control of what happens in his land. Do the same with your gaming skills by using the Keymapping tool, to customize your own set of commands with no trouble at all. So, did we get the job? Harvest your potential at the internet! There are tons of gamers out there in the online gaming community just waiting to be amazed by your gameplay. So why don’t you show it to them. Live?! 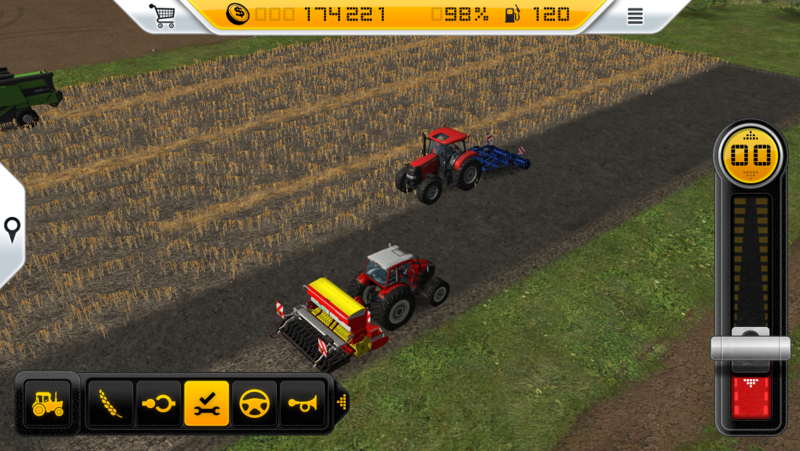 Download Farming Simulator 14 on PC with BlueStacks and start broadcasting your best moments in real time with just one click, simply by using your favorite social network, like the Twitch.TV for example. 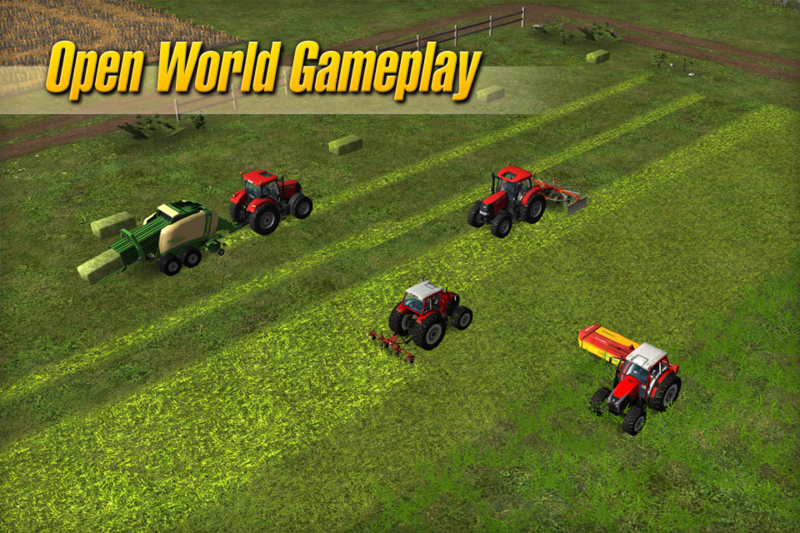 It’s the perfect opportunity to interact with your neighbor and also farmers from the entire world. Embrace this great opportunity to bring social back to gaming in the simplest way ever!